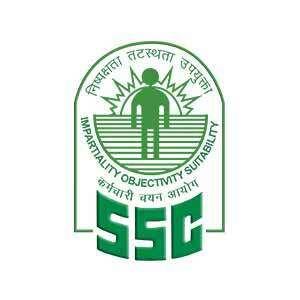 The Staff Selection Commission has declared the final result of Combined Higher Secondary Exam (CHSL 2015). Congratulations and best of luck to all those candidates who have cleared the mains examination. For those who have not cleared the exam please don't loose hope and give it your best shot next year.